If you’re looking to rent a lens for your camera in Milwaukee, you’re in the right place. We offer an ever-growing collection of rental lenses you can pick up today from our downtown Milwaukee office. More than half of our lenses are EF mount, but we carry adapters for Micro Four Thirds (MFT) and Sony E/NEX so you can mount them on mirrorless cameras, as well. 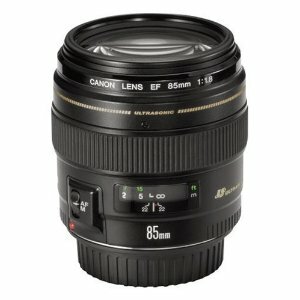 We also have specialty lenses, including tilt-shift and fisheye. If you need a very hard-to-find lens, we can use our network of other rental companies to help you find exactly the lens you need. We can add a temporary focus gear to any lens you like, so you can use it with your follow focus. We’re adding new lenses all the time… and we make our inventory decisions based on your requests! Let us know what you’d like to see next!